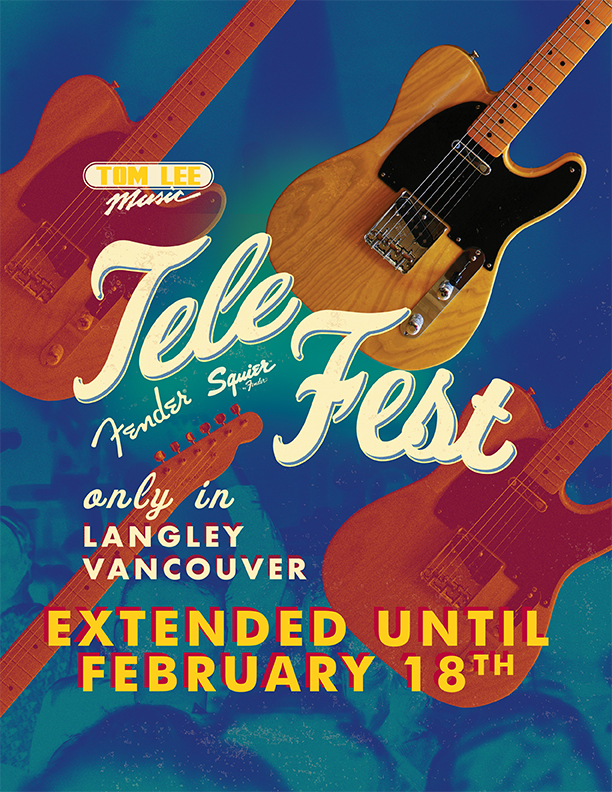 Get insider details on our most exceptional Tele Fest deals! Our guitar buyer Brendan will walk you through some of our top notch tele deals... plus he has a little something extra in store for anyone who is not a die hard tele fan. Plus you can check out our latest music videos featuring some of our favourite Fender Telecasters!